Come join Jewish teens from around Houston as we join with the entire world to celebrate bringing light into the world! We will celebrate Havdallah as we find ways to come together against growing anti-semitism. 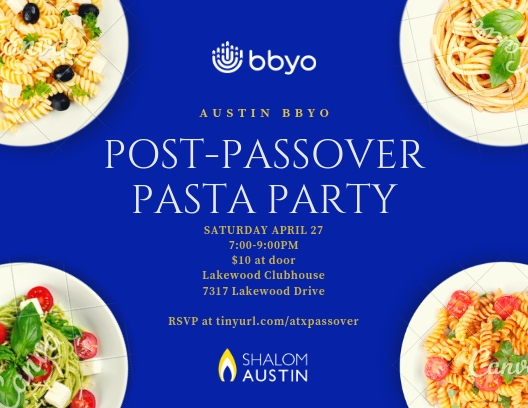 This event is open to all Jewish 8th-12th grade students in the greater Houston area. See old friends, meet new ones, enjoy delicious donuts, and help us light our way to a kinder future! Can I pay at the door? - Yes, but we want to see how many donuts to get ahead of time, so please try to register here. Can I bring a prospective member? ABSOLUTELY!